Today there are plenty of electric motorcycle options, but no so many if you want an electric dirt bike. That’s why Cake might be just what you’re looking for. Cake’s specialty is lightweight electric off-road motorcycles and the company recently announced that it is taking pre-orders for a special edition off-road motorcycle called KALK. The Cake KALK is an all-electric off-road motorcycle that’s ready for when the paved road ends. It has unique minimalistic style, a range up to 50 miles and a top speed of 50 mph. The KALK also only weighs 150 pounds, which is around 100 pounds lighter than a typical off-road motorcycle. Pricing for the KALK starts at $14,000 and Cake requires a $1,000 deposit. Today there are plenty of electric motorcycle options, but no so many if you want an electric dirt bike. That's why Cake might be just what you're looking for. 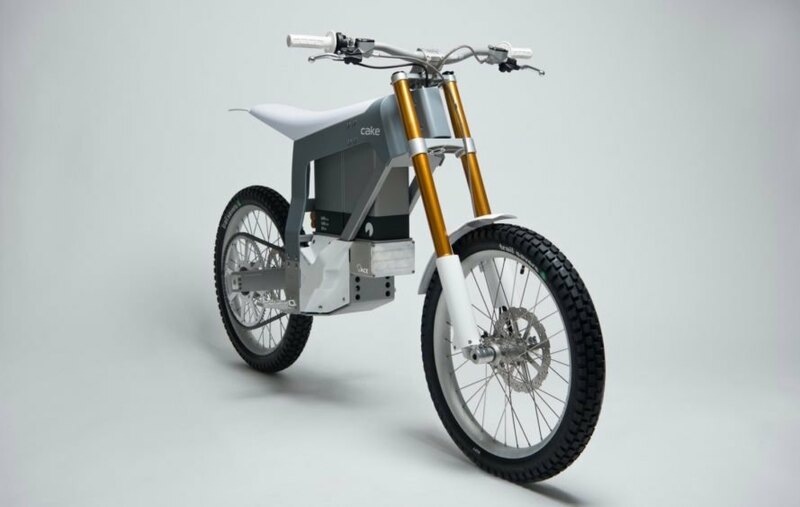 Cake's specialty is lightweight electric off-road motorcycles and the company recently announced that it is taking pre-orders for a special edition off-road motorcycle called KALK. The Cake KALK is an all-electric off-road motorcycle that's ready for when the paved road ends. It has unique minimalistic style, a range up to 50 miles and a top speed of 50 mph. The KALK also only weighs 150 pounds, which is around 100 pounds lighter than a typical off-road motorcycle. 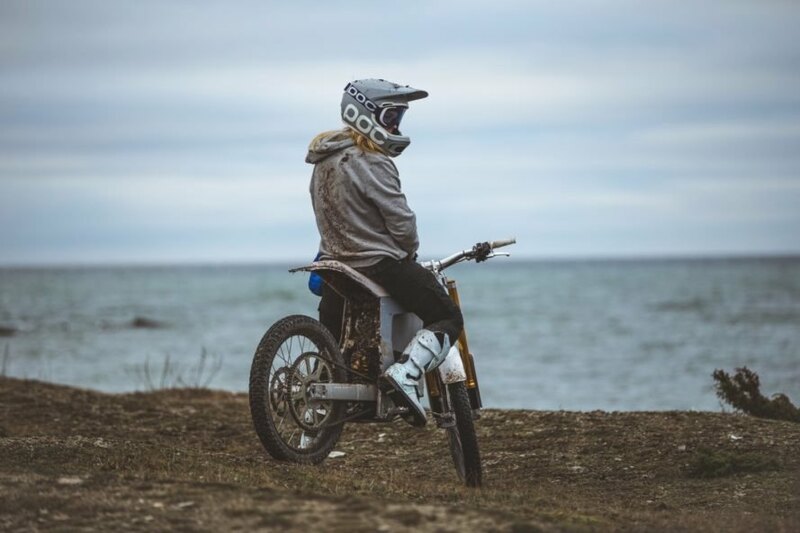 CAKE has announced that it's taking orders for the electric, $14,000 Kalk dirt bike. With a 50 mile range, the Kalk is ready to tackle the unknown.